IRVINE, Calif. /California Newswire/ — Cloudvirga, developer of intelligent mortgage point-of-sale (POS) platforms, has signed five of the nation’s top 30 non-bank lenders in the last 100 days. The new customers collectively originate over $100 billion in loans annually. The announcement follows the firm’s addition of Michael Schreck as CEO in June and the completion of a $15 million Series B funding round led by Blackstone Group portfolio company Incenter in March. “We are experiencing tremendous momentum as the industry’s leading lenders come to know Cloudvirga and experience for themselves the power of a digital mortgage platform that attacks back-office costs,” said Cloudvirga co-founder and COO Kyle Kamrooz. For American Financial Network (AFN), the decision to deploy Cloudvirga’s technology boiled down to the company’s desire to provide a frictionless home-buying experience for not only its tens of thousands of customers, but also for its 750 loan officers. “We surveyed the digital platforms available in the marketplace and found Cloudvirga to be the leader in truly tackling the problems of mortgage cost and back-end inefficiency while still providing a terrific consumer experience,” said John Sherman, president of AFN. Cloudvirga re-engineers and automates the mortgage workflow to give consumers control over the loan application process and accelerate the mortgage sales funnel for loan officers. The company’s digital mortgage technology delivers underwriter-ready loan applications with unmatched speed and quality, resulting in massively reduced costs to produce. Cloudvirga’s intelligent mortgage point-of-sale (POS) platforms uniquely combine a world-class borrower experience with a truly digital lender platform that radically cuts overall loan costs, increases transparency and reduces the time to close a loan. Founded by top fintech veterans with a track record of building successful mortgage technologies, Cloudvirga’s initial customer roster includes eight of the top 40 non-bank mortgage originators. 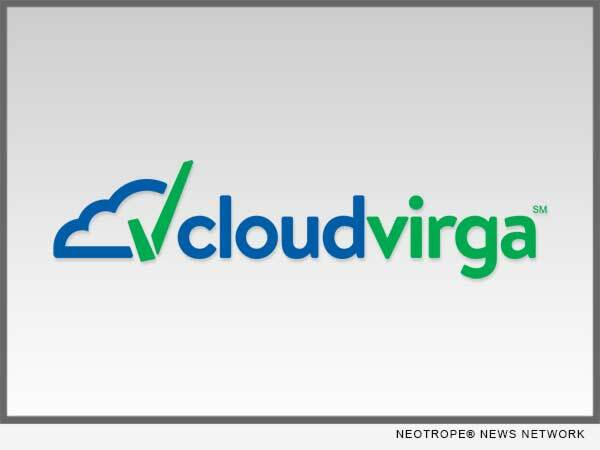 To date, Cloudvirga has raised over $25 million from some of the country’s top lenders and venture capital firms.